Counting in pairs, also known as “counting by 2’s,” can be fun with flip flops and sand buckets in the summertime! 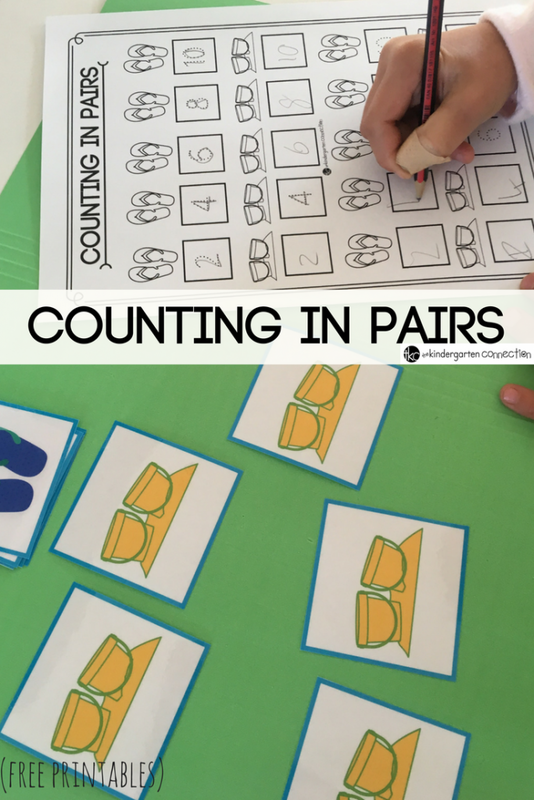 Use these Summer Counting by 2’s Activity Printables to practice counting in pairs in a fun summer-themed way! Why do we teach children to skip count? It is just as much a mathematical skill as it is a life skill. Counting by 2’s is seen in everyday life. For example, how many socks/shoes we wear on a daily basis or for counting out money when we are shopping. 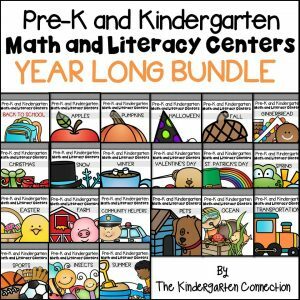 Children will also benefit from skip counting while playing board games or games in the classroom or for dividing out a snack evenly between friends! Teachings should start to teach counting by 2’s and then move on to counting by 5’s, 10’s and so on. Fun hands-on activities like this Summer Counting By 2’s Activity is perfect for developing this skill! A printable sheet with numbers already filled in. A blank sheet for filling numbers in. 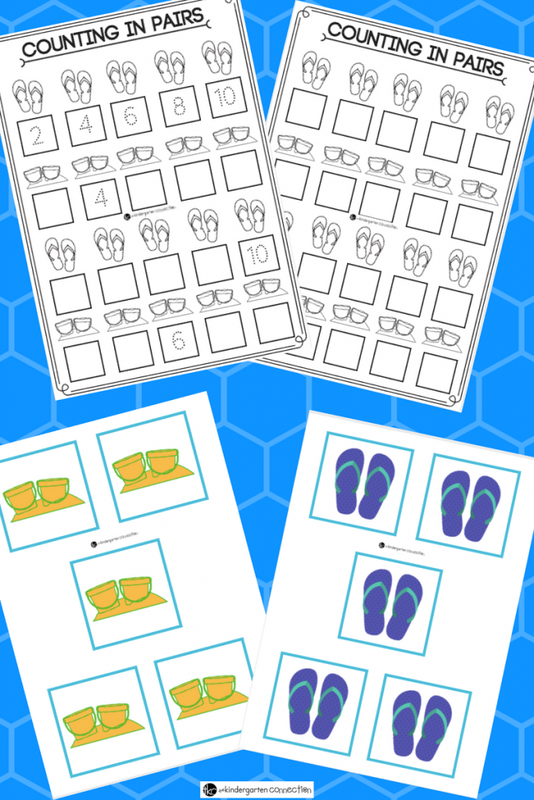 Flip Flop and Sand Bucket Counting in Pairs cards. 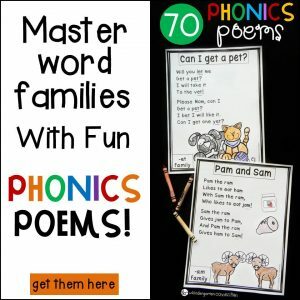 How you will use these printables will depend on the ability of the child. To introduce skip counting, use the flip flop and sand bucket cards to physically count out the pairs: 2,4,6,8,10. After that, when the child understands the concept, use the fill-in sheet to model how to write in the missing numbers. 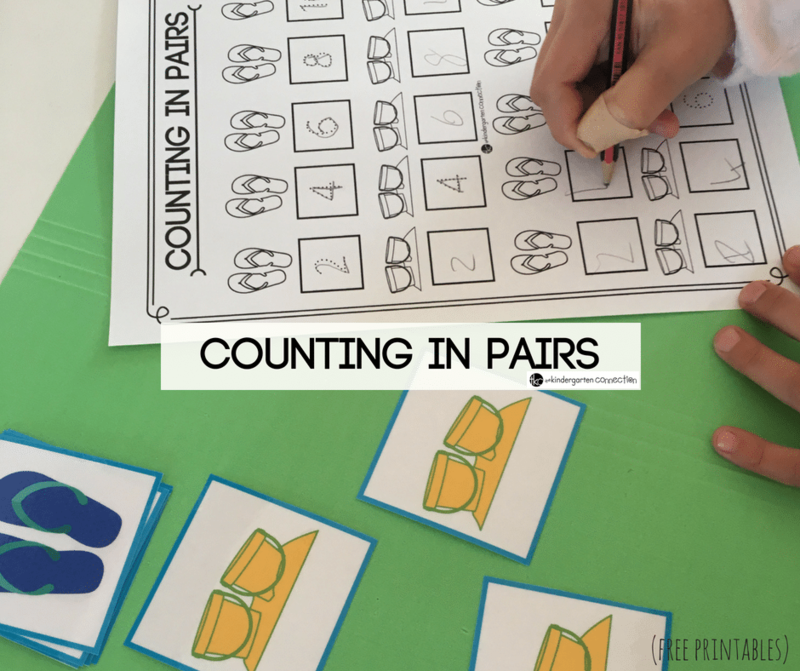 This method can be beneficial to children that still need counting in pairs practice to consolidate the skill. Use the blank sheet for confident learners, those learners that understand the concept of counting in pairs. For more advanced learners, you can fill in any number per row. For example: 34, then they should be able to finish filling in the numbers 36,38,40,42. Encourage them to look for the pattern. Fun tip: Laminate the printables and have children use dry erase markers to fill in the counting by 2’s patterns. 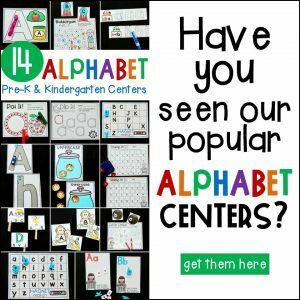 Are you ready to have fun with these Summer Counting by 2’s Activity Printables? 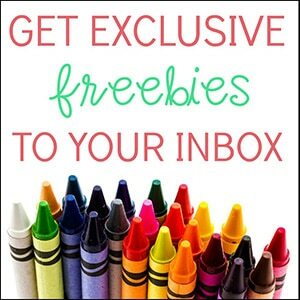 Grab them for FREE by clicking the large, yellow button below! 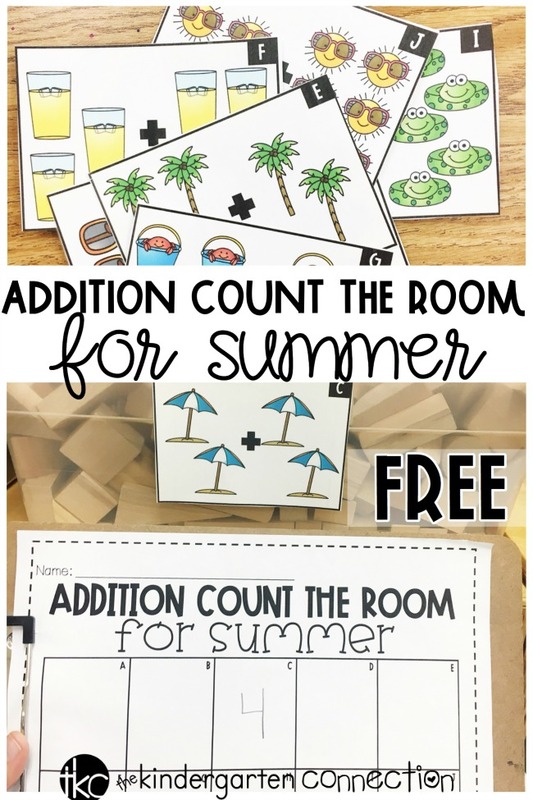 Then, hop on over to see our Summer Count the Room Addition Printable Activity!